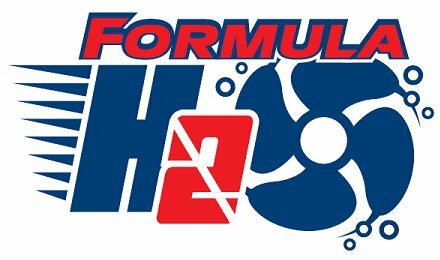 Formula H2O comes back to Key West. The Wreck Racing League and the new action-packed sport of Formula H2O racing is coming back to Key West, FL November 12th-14th 2010, this time adding a historical twist. Racers will compete in the Florida Keys Community College Lagoon racing around the remains of one of the world’s most famous shipwrecks, the Nuestra Senora de Atocha. This race, dubbed the Quest for Atocha Gold, will be the final event of the 2010 Formula H2O Racing circuit. Visit wreckracingleague.com for more information. 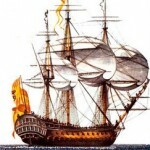 The timbers of the doomed Spanish treasure galleon Atocha were raised from the sea bottom after 364 years under water and placed in the lagoon of the Florida Keys Community College. 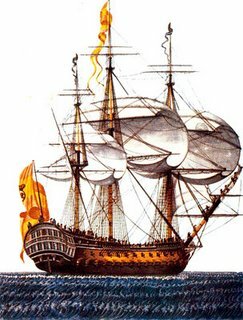 The ship sank in a hurricane in September 1622 and was discovered by Mel Fisher and his crew in 1985. Over $550 million dollars in treasure has been rescued from the ocean by the Mel Fisher crew. In 1986 the timbers were donated by Fisher`s Treasure Salvors Inc. to the Florida Keys Community College for a marine archaeology program. Working with sponsors Mel Fisher’s Treasures, the Florida Keys Community College, The Hidden Treasure, and Indian Valley Scuba, the Wreck Racing League will kick off this three day event with the Racer’s meeting Friday, November 12th at 7:00 PM at the Ibis Bay Resort. On Saturday, November 13th, in addition to demo and practice day, the Wreck Racing League will be holding a DPV certification class in the FKCC Lagoon. Indian Valley Scuba will offer this $200 certification to all certified divers for $30. Beginning with this race, The Wreck Racing League will mandate DPV certification for all racers. Certification will take one hour followed by race practice and manufacturer demos. The Quest for Atocha Gold is gearing up to be the largest, most publicized Formula H2O event of the season. Come join the Wreck Racing League and their sponsors for a season close out that will leave racers anticipating the start of the 2011 circuit. Worldwide race dates are already being scheduled. The official Wreck Racing League headquarters for the Quest for Atocha Gold race is the Ibis Bay Resort in Key West. Reference the “Wreck Racing League” when making reservations for a special rate. All interested DPV manufacturers or distributors, as well as anyone interested in competing or participating in this event, should contact Director of Marketing, Natalie Oriente at (239) 464-5932 or natalie@wreckracingleague.com.